With a November 2013 release date looming, Marvel needs to grab up a new director quick and strike while the iron is hot on the Thor name. 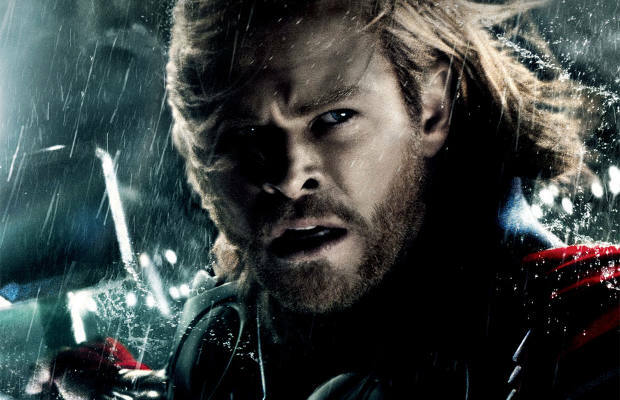 We’re not entirely sure what direction the studio wants to go in with this movie, but Hollywood is littered with creative geniuses that could truly bring Thor’s world to life. Just for fun, we have decided to take a look at Five Directors We Would Like To See Take Over Thor 2. Who knows? Maybe Marvel will take a look at this list and decide one of our ideas fits their vision. We would be cool with that just as long as we get a nice cut of the profits. If not, we would gladly accept either a replica of Mjolnir or the armored halter-top that Jaimie Alexander wore as Lady Sif in the first movie—as long as it hasn't been washed.